Now, let’s go above the ground. In many home exterior projects a site plan is helpful and a building permit is necessary. For a deck or patio installation this is often the case. Variations in layout and designs are plentiful. The resulting space may be attached to the house, or detached. It may be enclosed by a fence, covered via a Pergola, and/or include an exterior kitchen. Consideration of materials is a significant factor and will drive costs. 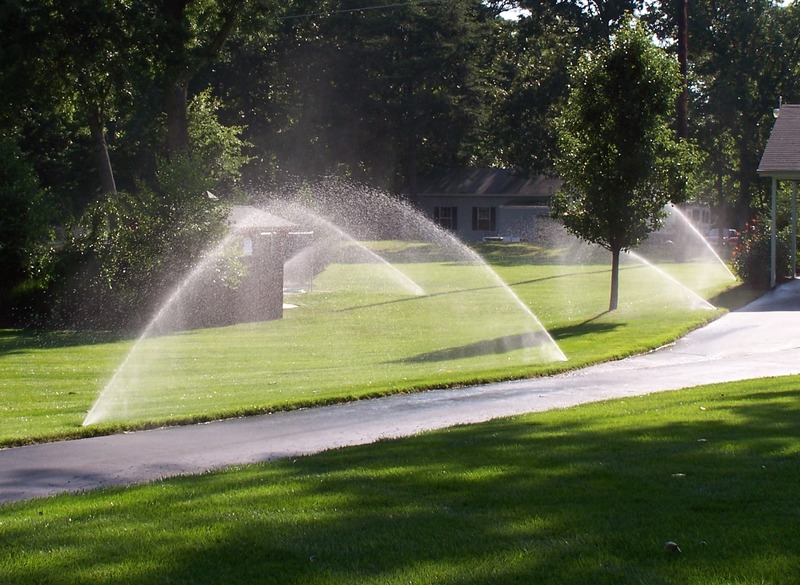 Both projects benefit significantly from professional installation. The primary differences between the two are the materials. Decks tend to use wood or composite material for the deck surface. Patios tend to use stone or gravel. 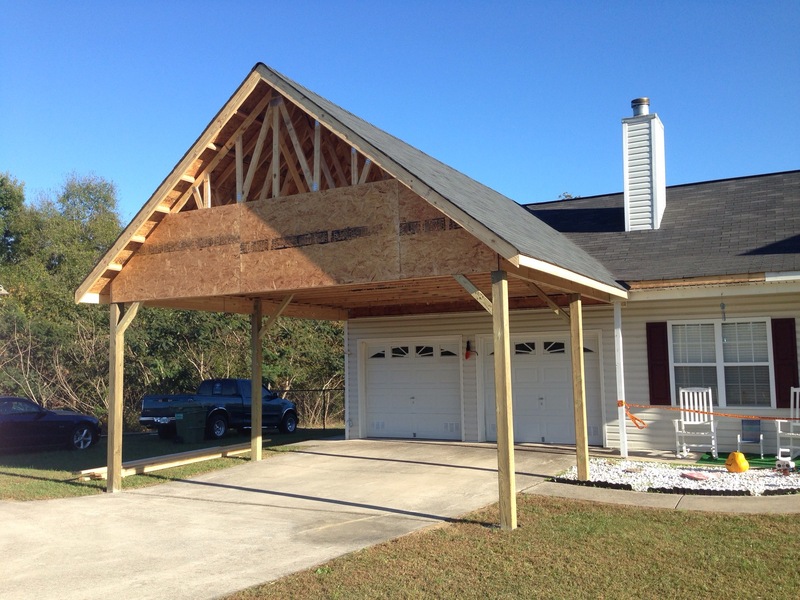 The other difference is decks are usually raised higher off the ground and will therefore have steps in one or more spots that descend to the ground level. The great news is once this spring project is completed, you’ll have a livable space for the whole summer. 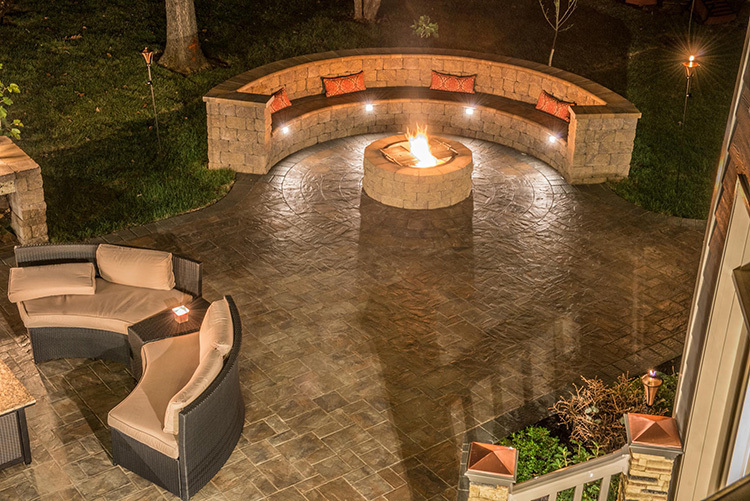 Cost and ROI: A deck on average costs $6,000 to $10,000 to install. Size will impact price, but typically they are 200 to 500 sq. ft. Materials will determine the price per sq. ft. but you can plan to spend $4 to $15 per sq. ft. for say pressure treated wood as your deck. This price includes installation. Patios are much less expensive, ranging from $1,000 to $5,000 on average. They also require less maintenance. A gravel patio can easily be had for well under $1,000, while flagstone is the premium material, costing $10+ per sq. ft. installed. With both projects, you can plan on additional costs as you’re probably going to have furniture, throw rugs and other accessories such as an outdoor fire chimney as part of the decor. The more you add to it, the more it feels like an extension of your interior living space. ROI is fairly substantial for both projects. Patios will generally return 55% of the costs, and may go much higher if using quality material plus designed supremely well. Decks will return at a rate of 80% or higher, with quality design being a key factor. On our list of ten items, decks would surely be in the top 5 in terms of ROI. Pros: an additional living space, viable ROI, and opportunity to blend interior accommodations with your properties landscape. Cons: not a space that is usually used year round, has very little curb appeal, repairs and maintenance can add to initial investment. Finally an item on our list that does have curb appeal. More often than not, resurfacing is actually repairing, but the end result is often an upgrade in material as well as appearance. The overall surface area, along with curves and slope will impact both cost and time it takes to complete this project. Concrete is the primary material used in resurfacing, but nothing says you have to stick to a bland, single gray color. 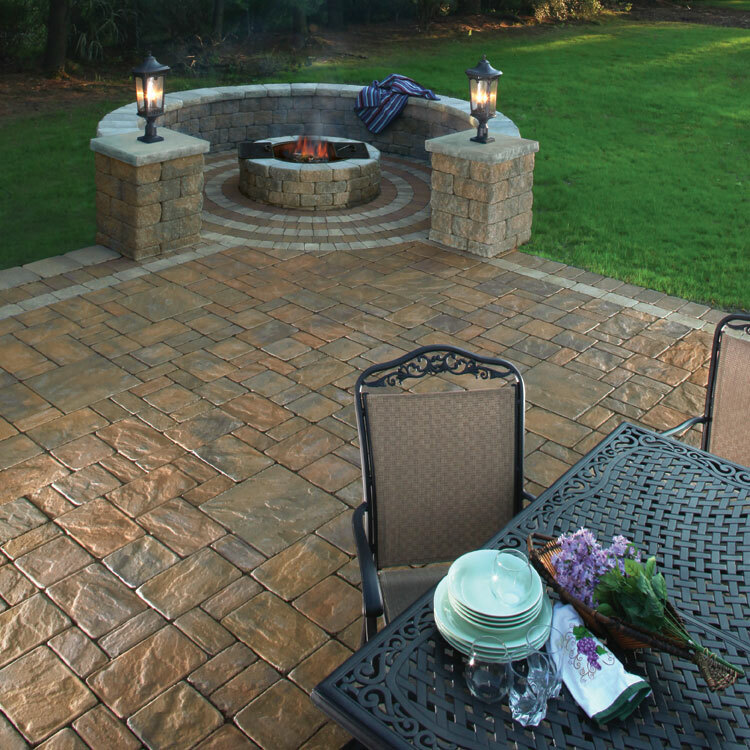 Flagstone, pavers, and brick can line edges to enhance the overall appearance. 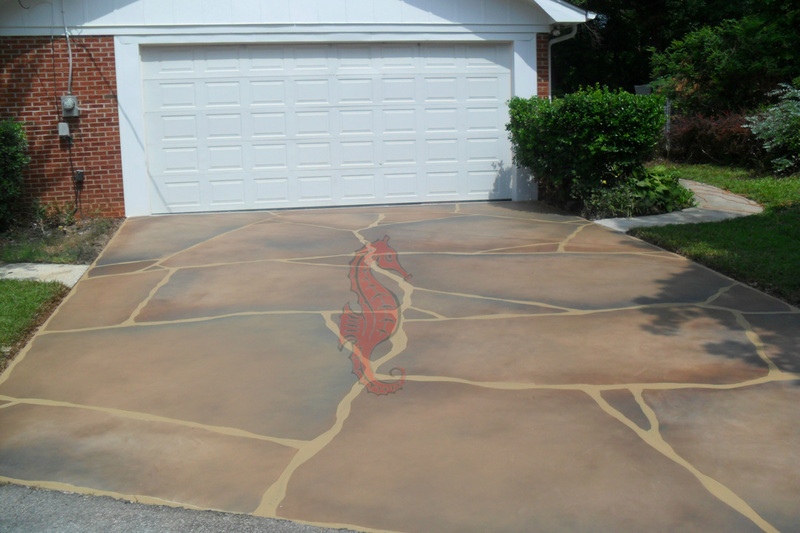 Stamped concrete can provide design throughout your entire driveway. Cost: Due to variation in size and complexity of the job, the average costs are challenging to convey. You can plan to spend a minimum of $1,000 for professional installation, and unless your driveway is unusually long, less than $5,000 on the high end is typical for resurfacing. Concrete (basic) costs about $5 per sq. ft. Stamped concrete generally runs $8 to $12 per sq. ft.
Gravel, for the budget conscious, is $1 to $2 per sq. ft.
Asphalt will run you $2 to $4 per sq. ft. In terms of ROI, the material and design makes a world of difference. Going with bland or inexpensive resurfacing meets all of the pros below, but will garner 45% to 50% return rates. Quality design that is in great condition can fetch up to 75% ROI. Cons: No inherent cons to the project itself, just the materials and design. Color(s) of the driveway ought to match or complement your home’s exterior. Gravel and concrete will last the longest, while concrete is difficult to repair and gravel moves or is easily displaced. 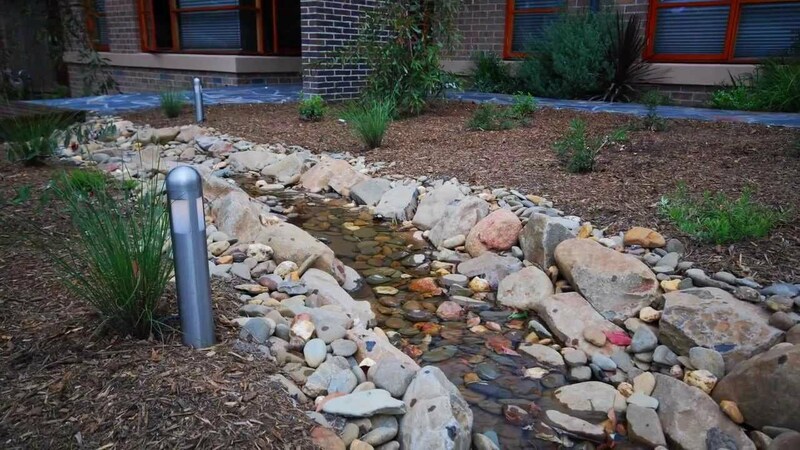 The more expensive stone materials will crack like concrete, but are easier to replace. They look more sophisticated, yet don’t last as long. Adding a fence to your property usually serves one to four purposes: increasing privacy, enhancing security, marking property lines, and keeping certain creatures out, while preventing others (we call kids and pets) from leaving. 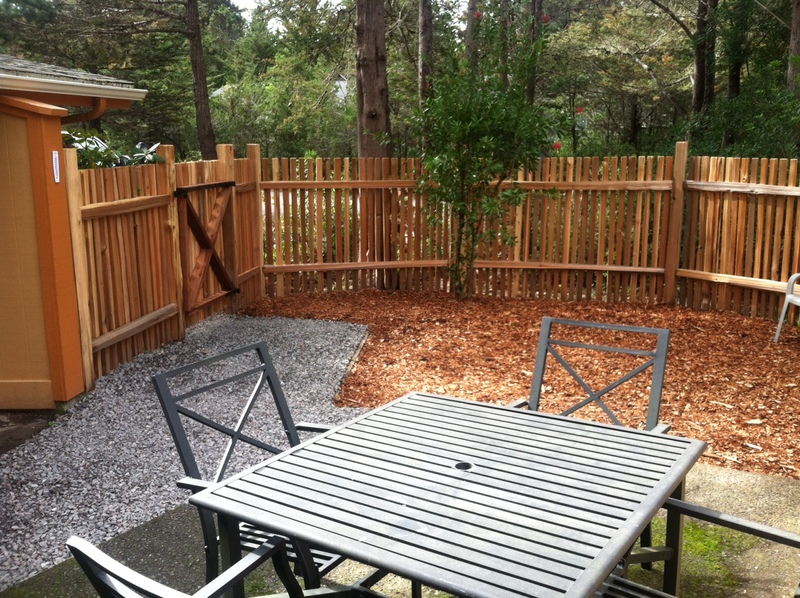 Materials are plentiful and design options are limitless considering height can vary, even along the same fence line. 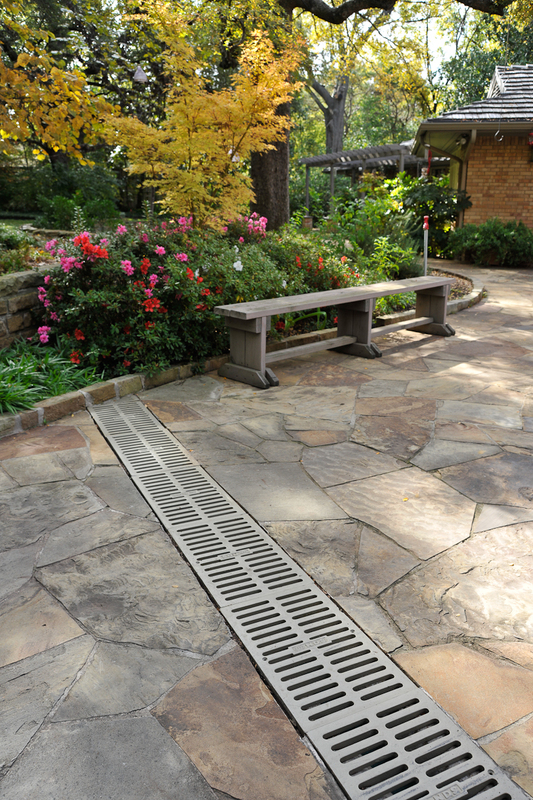 Late spring is usually the opportune time to dig the holes for post installation. Before getting too far though, consider the impact a fence will have on the neighborhood, especially those who will have to see its exterior on a daily basis. Neighbor input isn’t required, but makes for better relations. Cost: This is charged by the linear foot for installation. Costs on average range from $6 to $25 per linear foot installed. Materials may be metal, composite, wood, wire, stone and even invisible (to keep pets in). Permits are often required when exceeding a certain height, usually 3 feet or higher. If the fence is within your own property to say contain a garden, there is less need for permits or checking with neighbors. ROI will hover around 50% unless going with a well designed and constructed stone or metal fence, which can return at 70% or more. Most homes have between 8 and 15 windows around the entire exterior. Replacement is usually sought when the frame or sill material has worn down. Some people consider upgrading to increase energy efficiency. Materials will often match the home’s trim, such that wood trim has wood windows, vinyl trim uses vinyl windows, but given how far composite materials have come in mimicking wood, this isn’t a hard fast rule. Window type, whether it be double hung, sliding or some other variation will drive costs as much as labor. While the handy DIY’er can tackle this project, a professional is far more efficient. If repairs arise, a pro overcomes issues in short order. Having open gaps into your home during the replacement, or repair process, is obviously undesired and even more reason to have contractor be in charge of this spring project. Cost: Replacement windows range from $350 to $850 on average. The more windows you are replacing, the more likely a deal will be made in price per window. Repair costs are unknown until the window is actually removed and the extent of the issue is properly assessed. Generally, replacing all windows for a home will run between $7,000 and $10,000. ROI is very good for this project, with average returns between 71% and 78%. 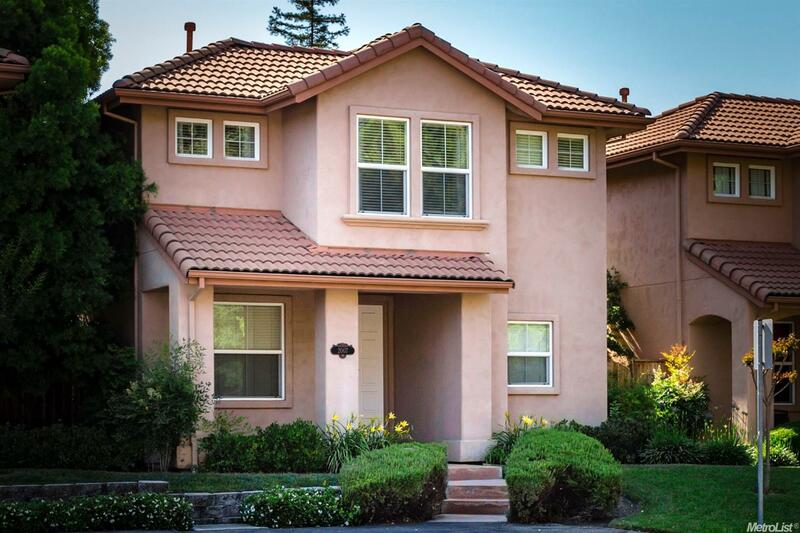 Pros: Modern windows offer excellent options for increased energy efficiency, new windows mean less maintenance, and curb appeal is usually good when this project is completed. For this spring project, an update may be all you need. But spring is the time to walk around and make note of the condition of your siding. If unsure what is fair condition or better, then hire a contractor to do that inspection. Spring is also the time to clean the surface of the material. For fiber cement, vinyl or stone material, this ought to be done annually. The process takes time, but is fairly easy. With wood, it may be time to repaint the surface. During inspection or cleaning, you may see that repairs are necessary, or that it’s time for a full upgrade with new siding. While new siding is one of the more costly upgrades on our list, it also offers one of the highest returns. Cost (for replacement siding): So many material options, we can’t cover the costs for all of them. Vinyl is most economical, and on average starts at $6,000 for a typical two bedroom home. Fiber cement siding on that same home will generally start around $13,000. Wood and metal (aluminum) start around $15,000 and stone and brick are in the mid $30,000 range or higher. Wood has perhaps the lowest ROI coming in around 62%, while vinyl and fiber cement are around 80%. Metal and stone generally have 90% rate of return for their siding options. When quality trim is part of the installation, you can bump each of these percentages even higher. Pros: Of all projects on this list, new, clean or refinished siding arguably has the greatest curb appeal. 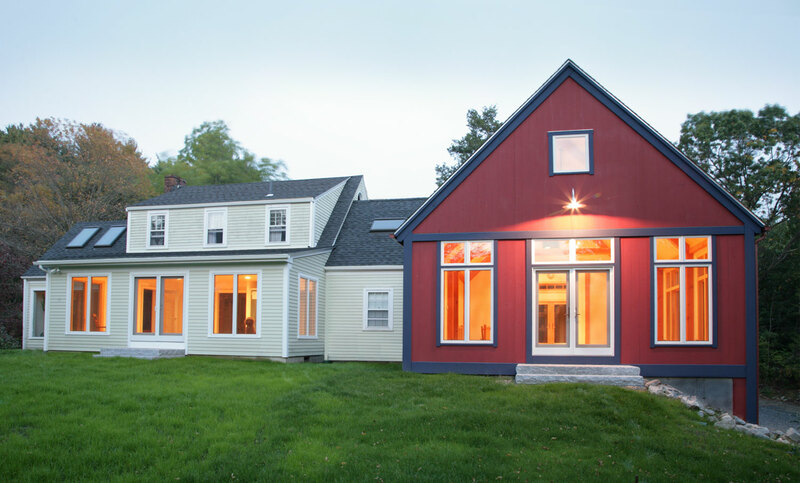 Upgraded siding can increase your home’s insulation and energy efficiency. Cons: Expense would be the biggest drawback, and material selection may mean ongoing maintenance considerations beyond initial investment, though vinyl and stone tend to be very low maintenance. Similar to siding, spring is the time to have your roof inspected. Winter months can contribute significant wear and tear. Unlike siding, this isn’t an inspection for just anyone. It’s perhaps best to have a trusted roofing contractor climb up, look around and let you know the status. Minor repairs are what you hope to be worst case scenario. But part of the reason for inspection is to notice if repairs are beyond the minor stage. A roofer can also let you know whether gutters need cleaning. At any rate, an upgrade to your roof with replacement may be what’s called for, and/or the contractor would best be able to determine how much life your current roof has. Cost: Again, there are many material options, but with this type of upgrade, conforming to what the neighbors in your region have makes sense. Asphalt shingle is the #1 material, and on a typical house runs about $7,000 to start. Premium shingles or other materials will generally exceed $12,000 to start. The great news is the ROI for roof replacement is usually excellent. Plan on 85% return or higher depending on the material you go with. ROI exceeding 100% is possible with this home improvement. Cons: if your roof is not broken, then don’t take on the burden of this expense. Materials each have their own pros and cons, though metal and stone tend to have pros that outweigh all cons. Our final two items are similar structural changes, that don’t break your bank. In fact, they offer the most bank for your buck. Garage doors come in three primary materials: wood, composite and metal (i.e. steel). There’s nothing complex about this upgrade. The key is to select a material you are fond of, and which has a color that complements your home’s exterior. How fancy you get with accessories like windows, and other design items is up to you. Cost: Standard doors are 16 x 7 feet, and on average range from $800 to $1,600 installed. Material and quality of labor are the key factors in the cost. ROI in 2017 for garage door replacement is 85%. Cons: Only based on material variations. Each has positives and weaknesses. Composite doors tend to be more expensive, metal ones may dent or scratch, wood may require ongoing maintenance. Circa 2015, this structural upgrade topped many online lists as #1 upgrade offering most bang for your buck. 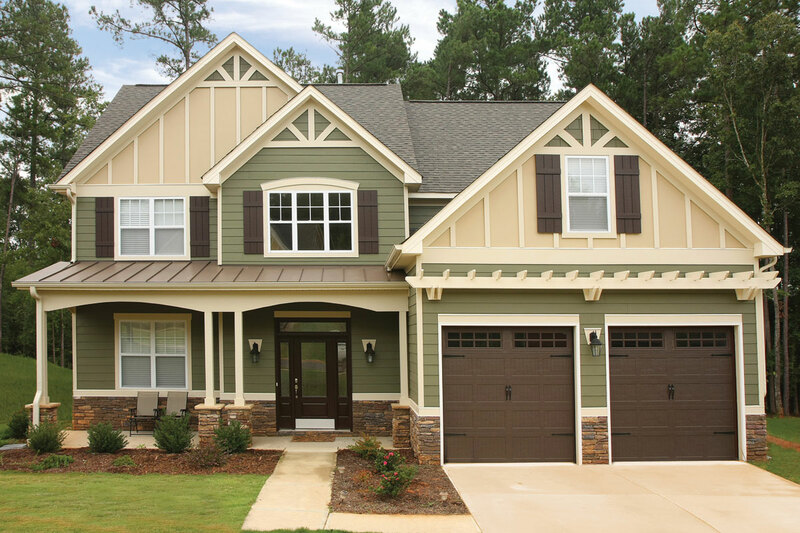 Similar to a garage door, when done right, the curb appeal is top notch. But unlike the garage door, a prospective buyer is likely to go through this door immediately and into what could be their new home. Thus, the more inviting and well designed that entry is, the better. Steel, fiberglass and wood are the primary materials. 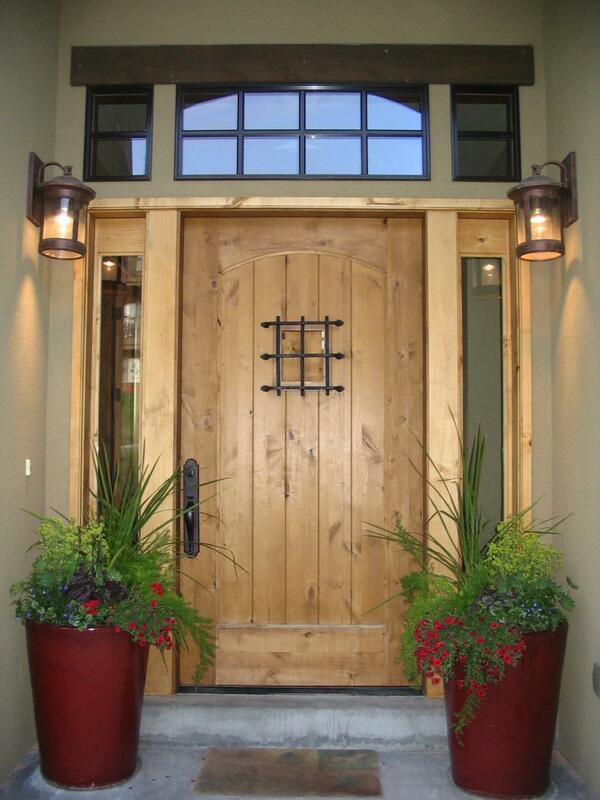 The project can get expensive fast if considering upgrades around the door such as sidelights. Security is another consideration that can drive up the cost. Costs: For basic door, weathering strip, handle and latches the costs for materials range from $600 to $2,200 on average. Fiberglass tends to be more expensive than the others, but economical grades exist for each. The more secure and how decorative the door is, the higher the expense. For 2017, the ROI remains what it has been in recent years, which is 77%. While not as great as other items on this list, it is still better than many other home upgrades. The bang for the buck is the main selling point. Cons: replacement may actually exposes need for repair in the frame thus increasing costs. Besides this it is mainly material considerations and their varying weaknesses that make for possible disadvantages of a particular entry door.